In England, the swan is a symbol of loyalty and strength. 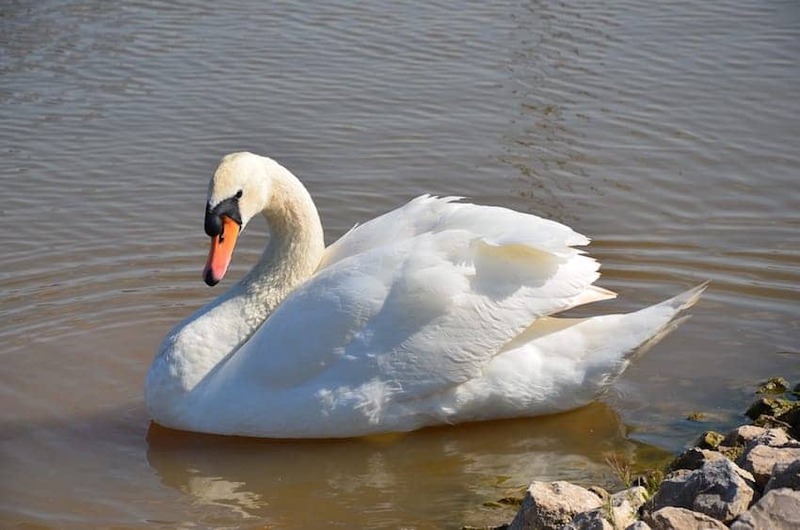 Swan meat was regarded as a luxury food in the reign of Elizabeth I but ceased to be a popular dish when all swans in England were declared the property of the monarch, so catching one to eat could result in a charge of treason. Once a year companies granted a special dispensation to own swans are allowed to catch and mark them.